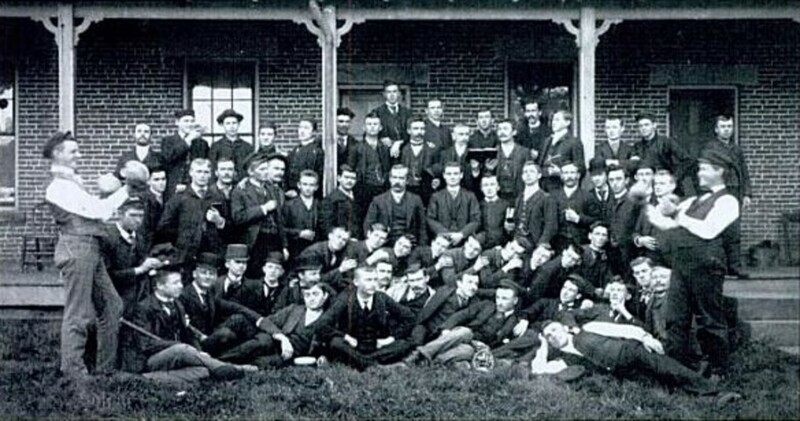 Could Baldwin-Wallace University be haunted? Many students and Berea residents have reported paranormal happenings and ghost sightings in and around the BW campus. 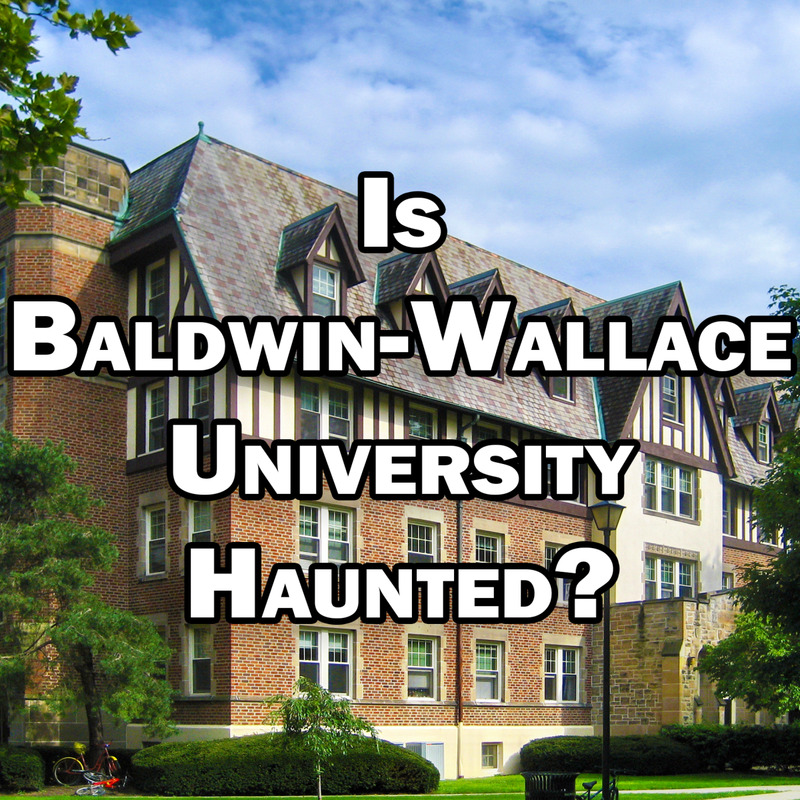 Baldwin Wallace: A Haunted University in Ohio? Baldwin-Wallace University in Berea, Ohio has a reputation for being home to several restless spirits who are rumored to inhabit two of the campus dorms and other locations on campus. 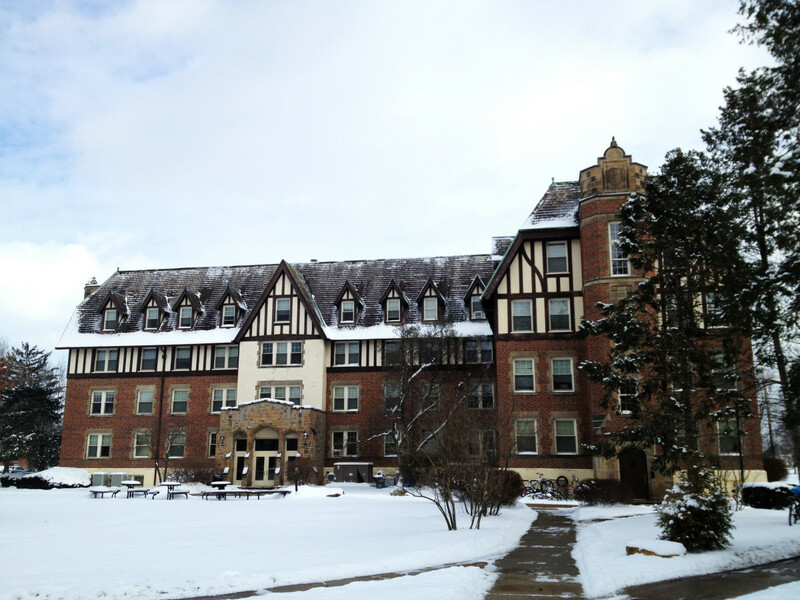 Sightings of ghosts have been reported in the two dormitory buildings, Kohler Hall and Lang Hall. Paranormal entities have also been sighted in other areas of campus by students and local residents, including outside Bonds Hall. I live in Berea, just a few minutes away from Baldwin-Wallace. Though I haven’t had any first-hand encounters with ghosts here (yet), there are enough rumors of ghost sightings and paranormal activity that I’m in no hurry to visit the campus alone, especially at night. Berea is an old town with a rich history and numerous buildings that are over a century old. 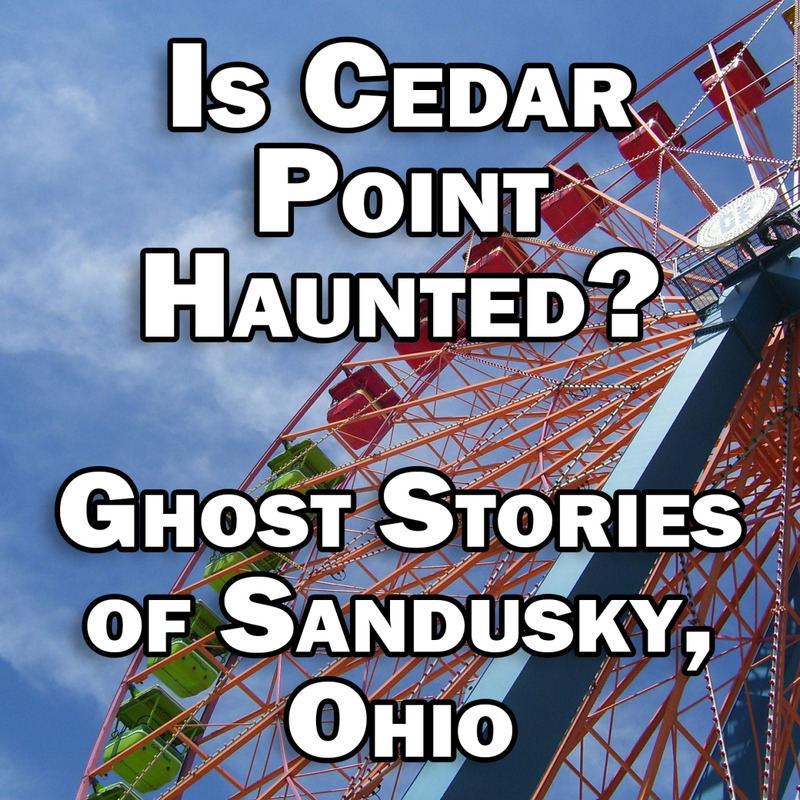 It is not surprising that there are so many rumors of hauntings in this town. The most well-documented hauntings on the Baldwin-Wallace University campus have taken place in Kohler Hall. 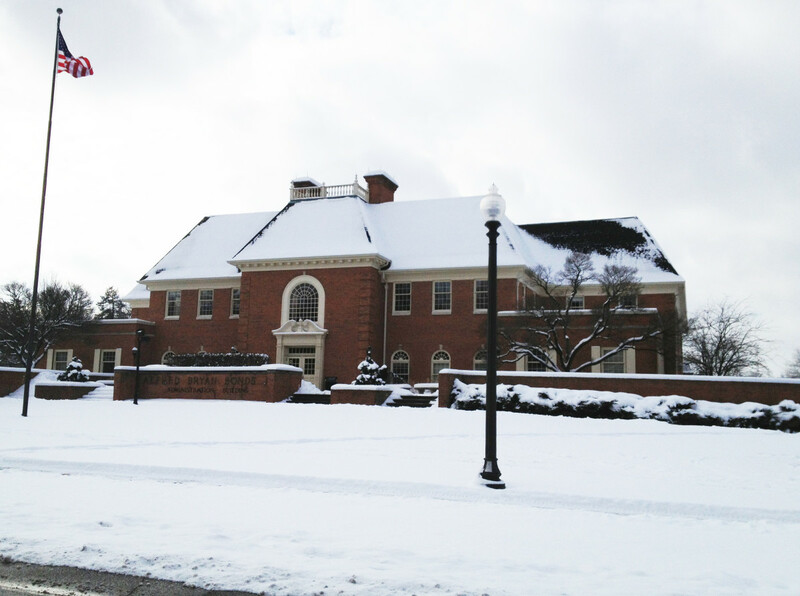 Kohler Hall is a dormitory on the Baldwin-Wallace campus that primarily houses conservatory students. This building was built in the 1870s and was originally used as the Methodist Children’s Home, which was used to house orphaned children. The site where Kohler Hall now stands has also been used as, amongst other things, a Civil War hospital, part of the Underground Railroad, a mental institution, and even a morgue. Numerous paranormal happenings have been reported in Kohler Hall. Many witnesses have reported seeing a spirit that manifests itself as a blue haze inside the building. 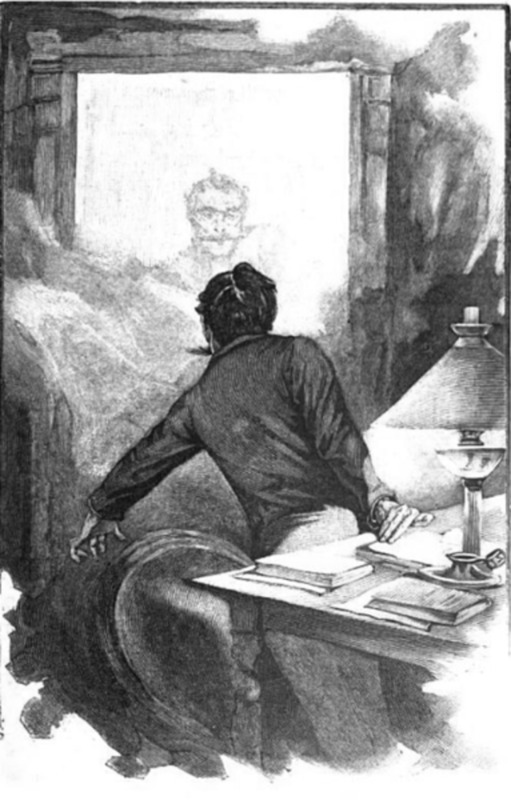 The ghost generally appears mostly during the night hours as students are getting ready to go to bed. Several students living in Kohler Hall have also reported that a ghostly presence presses down on them in the middle of the night while they sleep. 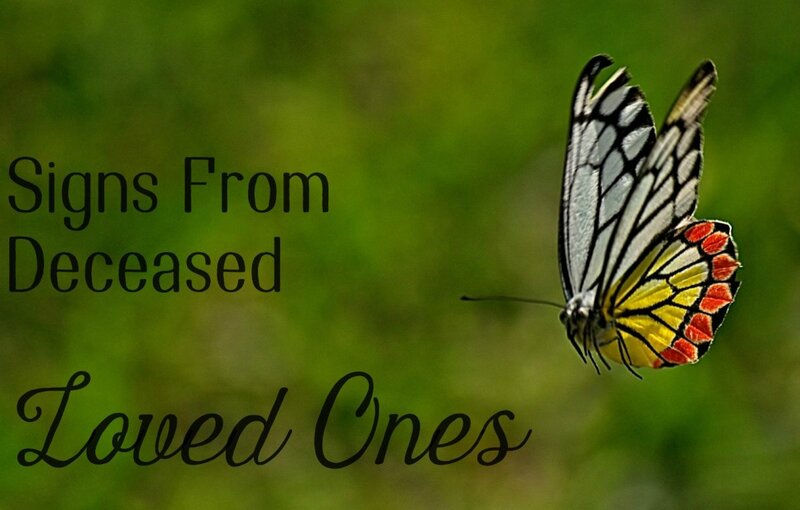 While this phenomenon could easily be attributed to more mundane explanations, such as experiences of sleep paralysis, some students have also reported that their blankets have been thrown off of them by ghostly entities as they slept. It is unlikely that a natural phenomenon could be responsible for this. Many students have also reported hearing unexplainable noises coming from the basement of Kohler Hall, including disembodied footsteps. Some students have reported that doors open and close by themselves here, with no apparent explanation. 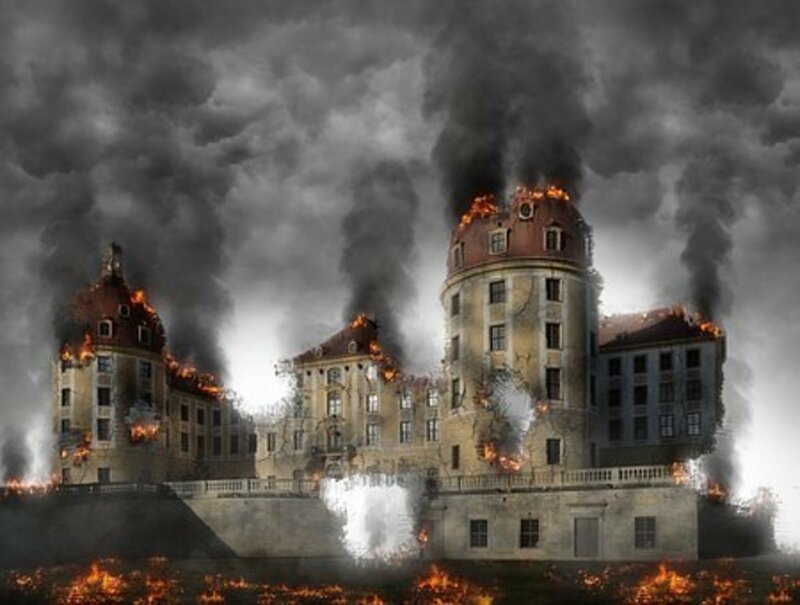 Could Kohler Hall be haunted by the spirits of former students, orphaned children who may have died before being adopted while the building was being used as an orphanage, or Civil War soldiers who didn’t survive their injuries while this location was being used as a military hospital? Another dormitory on the Baldwin-Wallace campus, Lang Hall, is also purported to be haunted by at least two different restless spirits. 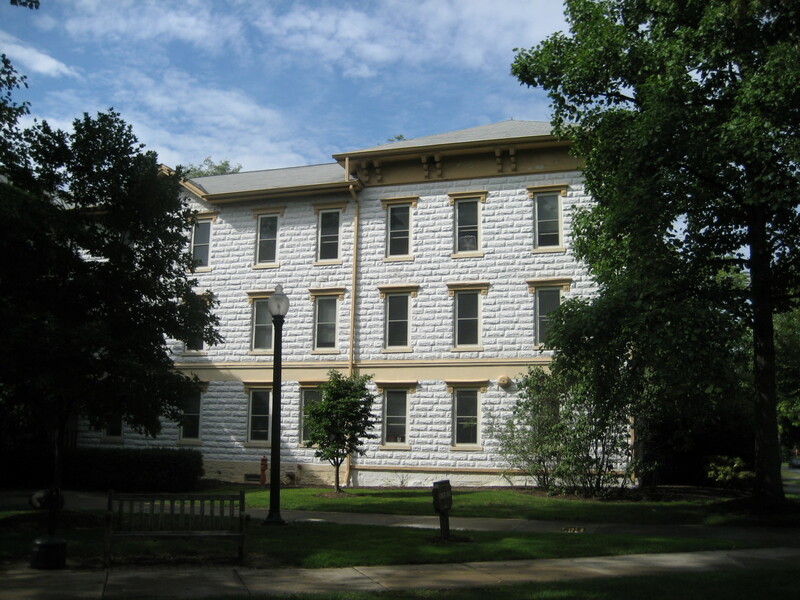 Lang Hall is located on the northern side of campus and was built in 1928. It was used as an all-female dormitory until 2008. Lang Hall was named after Emma Lang. It is rumored that Emma Lang’s spirit still haunts the building. Student residents have reported encountering Emma Lang’s ghost wandering the halls of the dormitory late at night. Students have reported that this spirit rattles her spectral keys as she wanders the halls, making eerie noises. Her photo still hangs over the mantle in the lobby of the dormitory, reminding all of her ghostly presence. Emma Lang isn’t the only ghost who is rumored to be inhabiting Lang Hall. The dormitory is also said to be haunted by the spirit of a student who committed suicide in the closet of her dorm room. Many students have reported hearing her screams late at night echoing throughout the halls of the dorm. 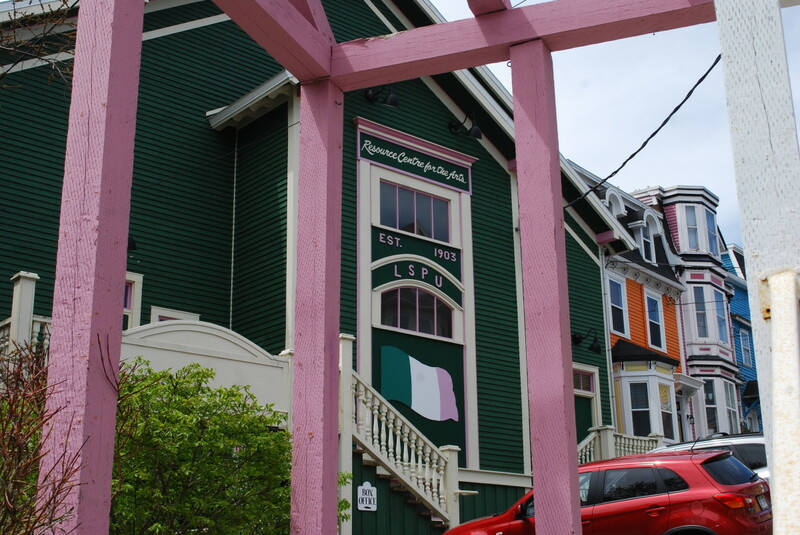 Could Emma Lang’s spirit still inhabit the building named after her? Could Lang Hall also still be home to a student who hung herself in her dorm’s closet? What do you think about these alleged hauntings? An anonymous local resident, who shared their experiences on HauntedPlaces.org in 2016, reports frequently seeing an apparition outside the Bonds Hall administrative building, located off of Eastland Rd and University St. The witness claims to frequently see the apparition of a young girl wearing a white dress from their back yard on University Street. The ghostly figure appears throughout the winter at around 1:00 AM, according to the witness. Is this report credible? Who could this little girl be, and why would she haunt a college campus? If anyone has any more information about this haunted, please share in the comments. Do you believe that Baldwin-Wallace is really haunted, or are the rumors nothing more than myths perpetuated by students and residents with over-active imaginations? 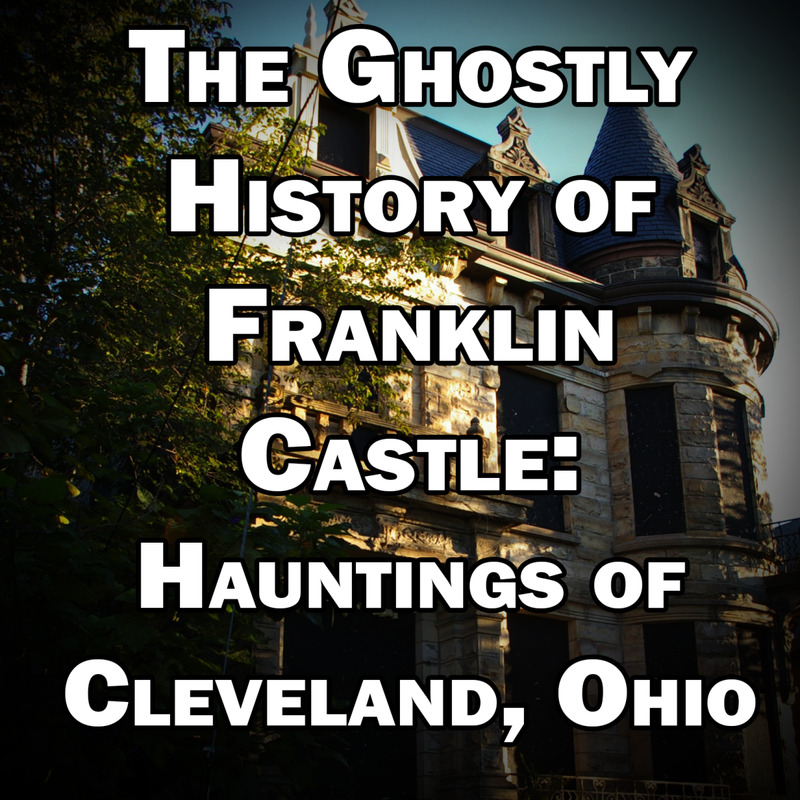 Have you had any paranormal experiences or ghost sightings on the Baldwin-Wallace campus, or elsewhere in the city of Berea, Ohio? Share your experiences with me in the comments! My older brothers and I occupied Room 109 at Kohler Hall from 1940 through 1952. I was there from 1948 until 1952, and worked in the Kohler dining hall as a breakfast student worker. I would go to the basement at 6:00 a.m. every day except Saturday and Sunday, sometimes going into the dirt crawl space to light the water heater, and never saw a ghost nor felt the impact of one. J grew up in Lakewood and have been to Berea several times, although I knew nothing about this haunting. It has been reported to many times that ut sure makes you wonder what is happening! Interesting article.